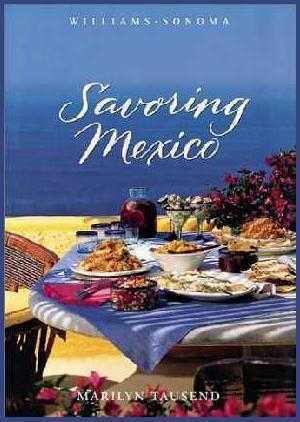 Savoring Mexico – Culinary Adventures, Inc.
A personalized account of my culinary journeys throughout Mexico with 140 recipes from my friends and acquaintances, from the smallest remote villages to Mexico City. And as in Mexico the Beautiful Cookbook,every recipe is depicted in full color and the accompanying scenic photographs by Ignacio Urquiza add a visual panorama of this fascinating country. Although this book is out of print, you can still find copies through Amazon.